Rudolph Koegelenberg talks about his bootstrapped project, CaptureFit. 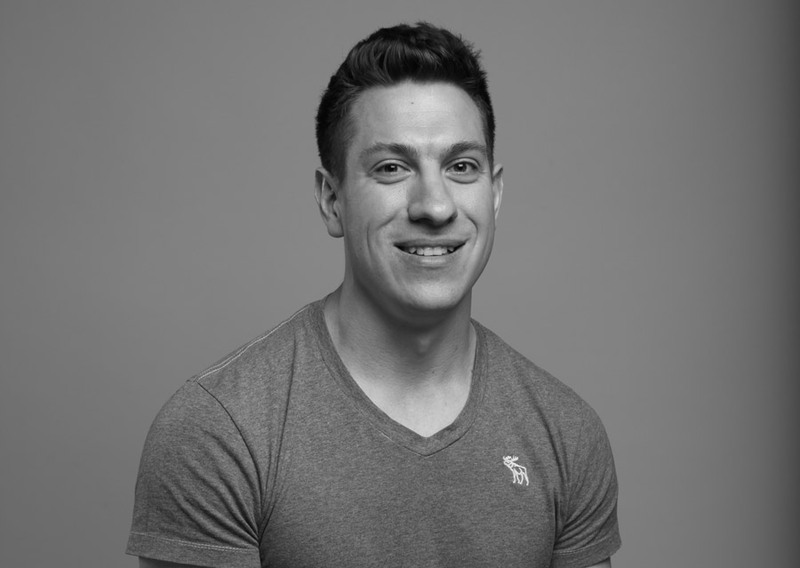 As a keen sportsman and active member of the fitness community, he’s seen the demand for an online registration platform and a real-time leaderboard for events. What is CaptureFit and how did you come up with the idea? CaptureFit is an online registration and real-time leaderboard for sporting events. It is flexible to suit any sporting events and works for both individual athletes and teams. It can also be used for hosting online competitions. Let’s say a challenge is posted on CaptureFit. Users then record themselves doing the challenge and upload the video to Youtube. They submit their scores and a Youtube video link to CaptureFit, which will rank them on the leaderboard. 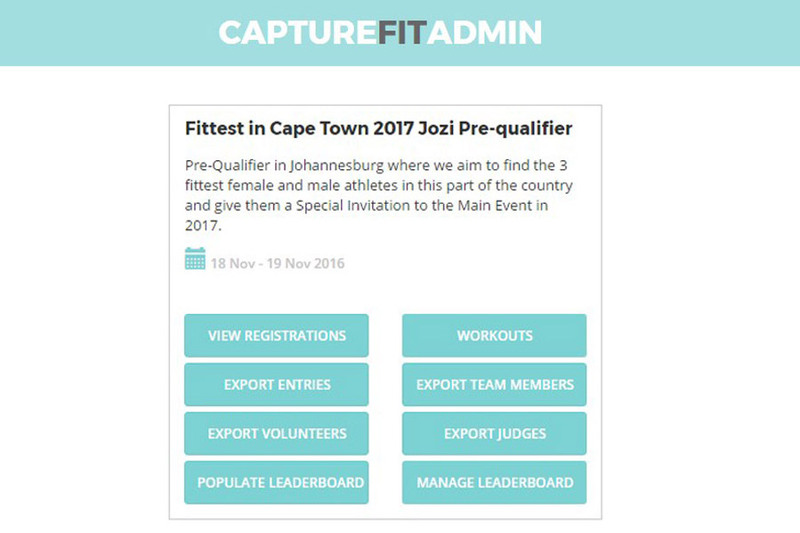 Over the past few years I’ve helped with managing registrations and leaderboards for the Fittest in Cape Town. It was always done in a big rush, and we would end up building a system suitable for the event, but not one that can be reused. I recently quit my job and started my own business. I have more control over my own schedule now, so I decided to develop my leaderboard app further and create a flexible platform that can handle multiple events. What do you do when you’re not working on CaptureFit? What is your background? I started out as a Windows application developer at Khanyisa Real Systems over 12 years ago and moved to web development shortly thereafter. After that, I joined an online gaming development company for some time, and then moved to HelloComputer as Technical Director. There I worked on various website and web application projects for some big South African and international brands. It involved anything from building simple marketing campaigns on Facebook to much more complicated projects with several integration points. I got engaged last year and decided I wanted to try out my own business and freelancing before getting married. In August 2016, I started my own digital consultancy, Nailed Digital. 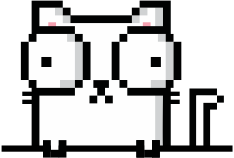 That means I currently work as a web consultant and full stack developer on quite a range of projects, including a data science project in Node.js, an internal CRM tool for a consumer research agency, and a few websites for clients. What motivated you to start running CaptureFit as a project? I am a keen sportsman myself and very active in the fitness community and have seen the demand for an online registration platform and a real-time leaderboard for events. There were some event organisers that already bought into the product before the launch, because they’ve seen the benefit of it firsthand at some of the events I was involved with. These early adopters have been really crucial to me, and brought me loads of motivation. In August last year, I started helping a friend to develop a system for online registrations and leaderboards. The event was in early September, so I pretty much had two weeks to put together an entire platform. Luckily it was a project we could tackle in phases, so we only focused on building what was required for every phase. We started with the online registration that captures the team information, and the feature that allows the captain to manage his crew. I also added an administration area where the event organiser manages the registrations and marks the teams that have paid. In this short period, I didn’t have time to implement a payment gateway, so for this first event, we just accepted EFTs. It wasn’t an award winning design, but it was functional. That was my first customer and event. Then, during the registration period, I had time to build the scoring and leaderboard features. The leaderboard is online, and can be viewed from anywhere - onsite at the event or from home if a family member can’t attend the event, for example. It is a real-time leaderboard, so an athlete’s progress is captured and posted throughout the event. Then came the first two-day event with 50 teams of 6 athletes each. The leaderboard had around 3000 views for the day, and we also had a mounted display which showed it on-screen for the athletes to follow. It was a huge success. The board handled the traffic very easily and I received loads of positive feedback that fueled me to keep going. The next gig came two months later: An event that stretched over three separate dates - a qualifier event in Jozi, an online qualifier competition and the main contest in Cape Town. My first priority was implementing a payment gateway. The event organisers handled the leaderboards in Jozi themselves while I worked on the online competition functionality. This allowed athletes to record their workout and submit their scores online. Since they could now compete from anywhere, a lot more athletes started signing up once the event went live. CaptureFit charges per event with a fixed price of R3000. I have a partnership with BoxChamp, though, so their members get a discounted rate. Currently the revenue stream is very much dependent on the number of events happening. I’m doing one event a month now, which means my monthly revenue is at R3000. In addition, I’m working on other options like advertising and sponsorships to open up other revenue streams. 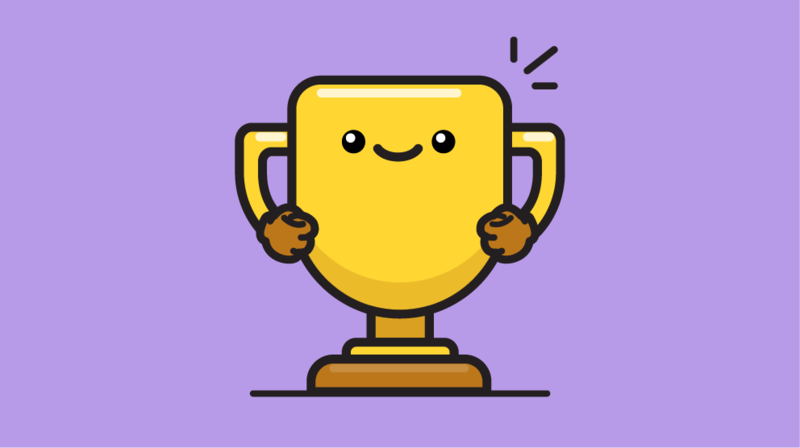 I’m also looking at organising my own online competitions, which could grow the user base quite significantly since users can compete from anywhere in the world. I’m hoping to get sponsors on board to provide the prizes. To date, I’ve done 5 events and have another 5 lined up this year. There are 3 more events that I can’t announce just yet, so watch this space! What are you doing to attract more customers and grow CaptureFit? At the moment, I’m attracting customers purely through word of mouth and through the partnership with BoxChamp. BoxChamp is a gym membership management & performance tracking platform, which makes them great partner as we’re targeting the same market. They already have an established clientele and Mark from BoxChamp approached me when they were looking for a competition platform. What are your goals for the future of CaptureFit, and how do you plan to accomplish them? At the moment, there is quite a bit of manual work involved in setting up an event as every event has unique registration requirements. I would like to automate this as much as possible. I also want to work on opening up more revenue streams so that I can build a dedicated team and grow the user base within the next 2 years. Events are what drive adoption, so the key is to keep event organisers happy. The more event organisers we have, the more we can grow our user base. That’s why I really focus on providing a quality service to them. I’m consulting with them on their registration processes and leaderboards, and also assist the athletes with registration and any changes that need to be made after registration. How do you manage your time between your fulltime job and CaptureFit? Luckily owning my own business does give me a bit more flexibility to juggle my time and set my own priorities. At the moment, I spend on average 12 hours a month on support queries and adding new features. You need to define your “truly” minimum viable product when you start and talk to experts in the field. Most of the time, the minimum viable product is much smaller than you think. People often spend so much time on “nice to have” features, which end up causing the project never to be launched. I’ve learned this the hard way in previous side-projects I’ve worked on. Keeping the platform as flexible as possible with regards to different event types and sports, whilst still being easy to maintain has been quite a challenge. It also takes a lot of effort to keep on top of support queries and manage feature requests so that the minimum functionality is available before a particular event starts. Most support queries come in at the beginning of an event, around the time when registration happens and everyone rushes to get their entries in before they sell out. You can find out more about CaptureFit on the website or Facebook page.